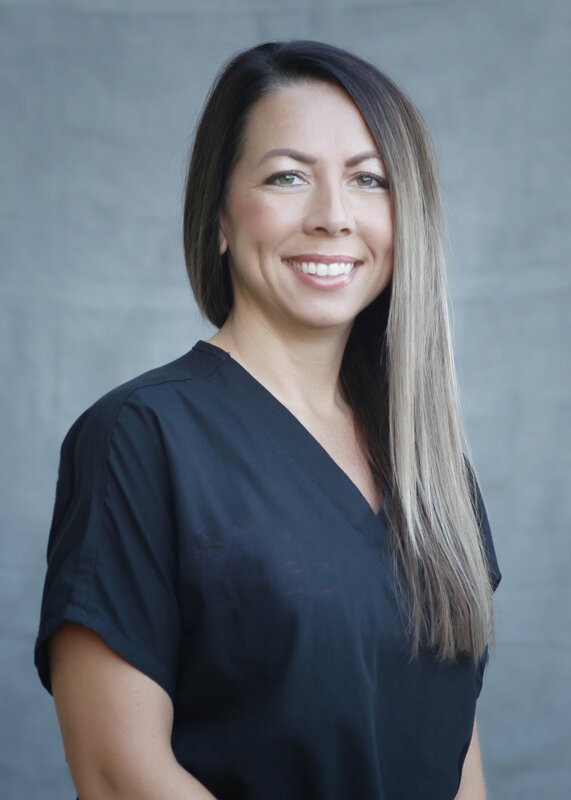 "We are a results oriented team, dedicated to enhancing the quality of life for our patients with the same dental care that we would expect to be given to members of our own family. Our advanced technology and procedures ensure our patients a lifetime of beautiful smiles and exceptional oral health." 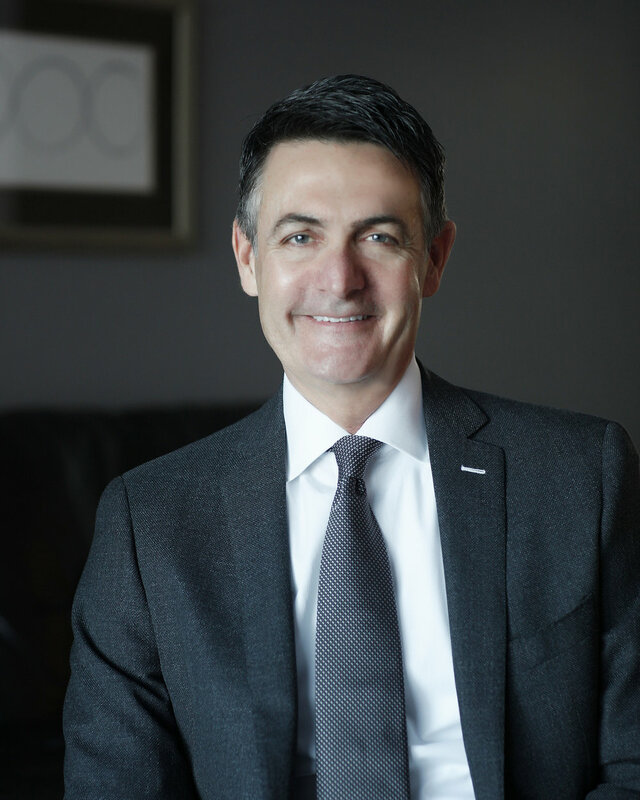 Upon graduating from Washington University School of Dental Medicine in 1987, Dr. Kraig Osborne chose to return to his home town of Springfield, Illinois to begin his practice, joining his life-long family dentist. While he has continued a complete care dental office, he has also built a successful comprehensive, restorative and cosmetic dental practice. 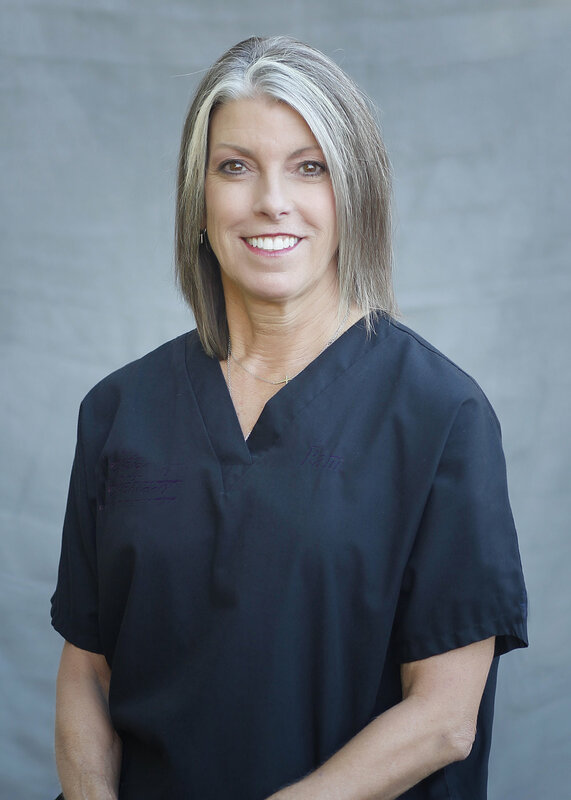 Dr. Osborne and staff have completed advanced training in the use of CEREC technology to provide convenient porcelain restorations that in most cases can be completed in one day. Dr. Osborne is also certified by the American Board of Dental Sleep Medicine. He works closely with sleep physicians to providing the most ideal course of treatment for snoring and obstructive sleep apnea utilizing oral appliance therapy. Dr. Osborne is an alumnus of the Dawson Academy, past president of the G.V. Black Dental Society and is currently a member of the following organizations: American Dental Association, Illinois State Dental Society, American Academy of Dental Sleep Medicine and the American Academy of Cosmetic Dentistry. I am very proud of a team working closely together to provide the best possible dental care in a friendly and caring atmosphere. 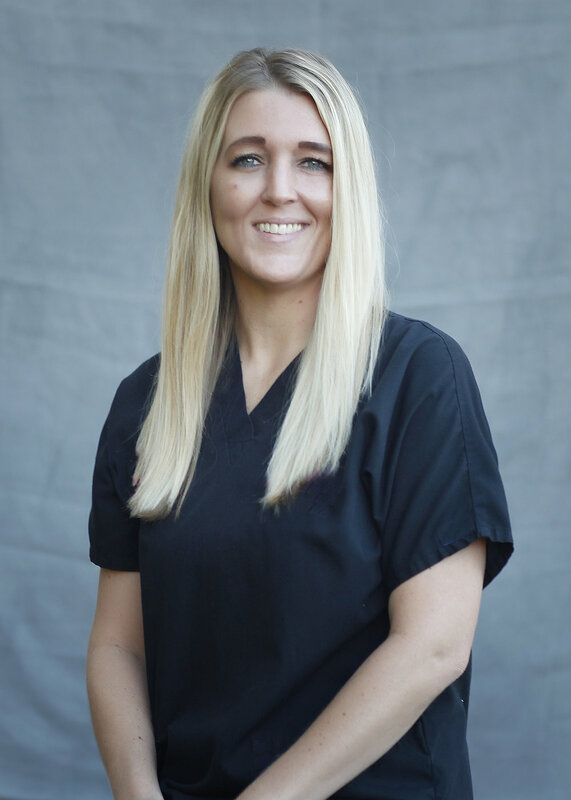 Our goal as a group is to always be attentive to our patients needs and available at all times with any questions or concerns about their dental care.